Almost two decades of research demonstrates that autism is diagnosed later in children of color than white children, and that service experiences and outcomes often are worse as well. Dr. David Mandell, Kenneth E. Appel Professor of Psychiatry at the University of Pennsylvania Perelman School of Medicine, will review these disparities and how they have changed (or not over time), discuss the causes of these disparities, and offer some policy and practice solutions to ameliorate them. 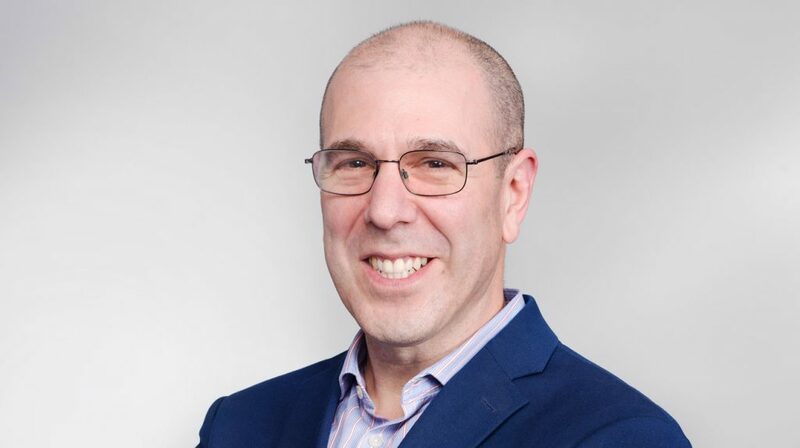 About our speaker: David Mandell, ScD, is the Kenneth E. Appel Professor of Psychiatry at the University of Pennsylvania Perelman School of Medicine, where he directs the Center for Mental Health. He also is the associate director of the Center for Autism Research at The Children’s Hospital of Philadelphia. The goal of his research is to improve the quality of care individuals with autism receive in their communities. This research is of two types. The first examines, at the state and national level, the effects of different strategies to organize, finance and deliver services on service use patterns and outcomes. The second consists of experimental studies designed to determine the best strategies to successfully implement proven-efficacious practices in community settings. The Kessler-Freedheim lecture is in honor of Dr. Jane Kessler, Professor of Psychology and former Director of the Mental Development Center, and Dr. Donald Freedheim, Emeritus Professor of Psychology and former Director of the Schubert Center.